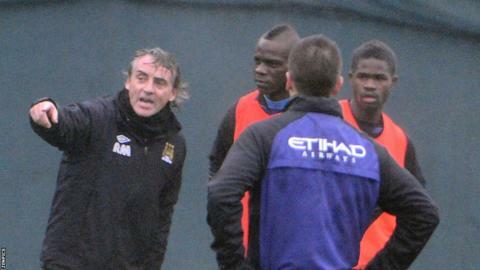 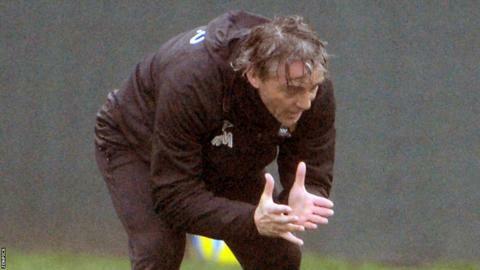 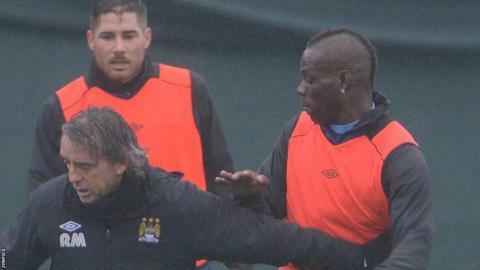 In March 2012, Mancini said of Balotelli: "No, I don't trust Mario. 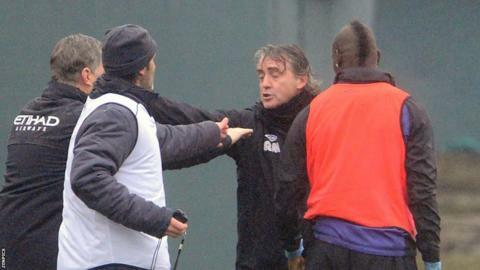 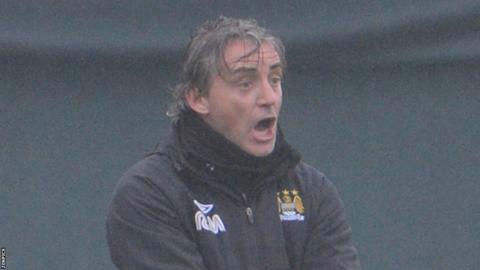 No-one trusts Mario"
Mancini, however, has always spoken of his belief in Balotelli, saying in April 2012: "It's like a family when a child does stupid things. 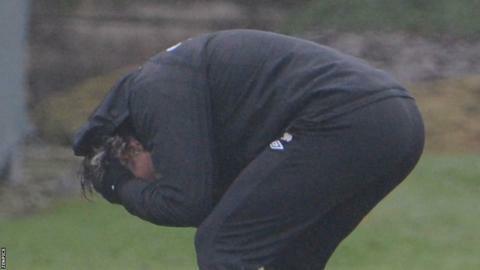 The affection of the parents is still there. 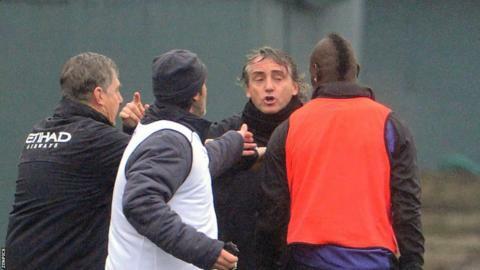 He's young and he commits big mistakes that can put the team in difficulty"
The 48-year-old recently admitted he would have been frustrated with Balotelli if the two had played together. 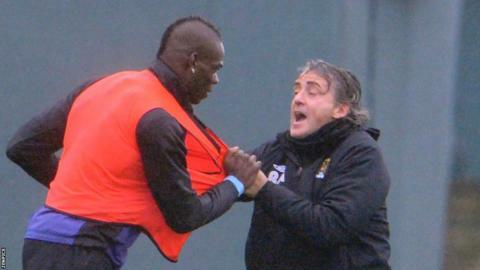 "I told him, if you played with me 10 years ago I would give you every day maybe one punch in your head. 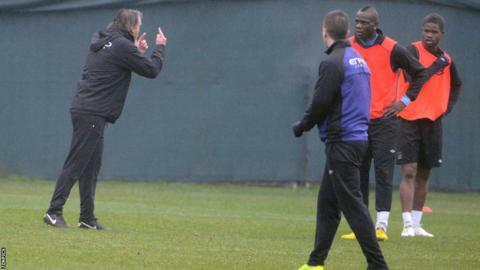 If Mario is not one of the best players in the world it will be his fault, because he has everything"